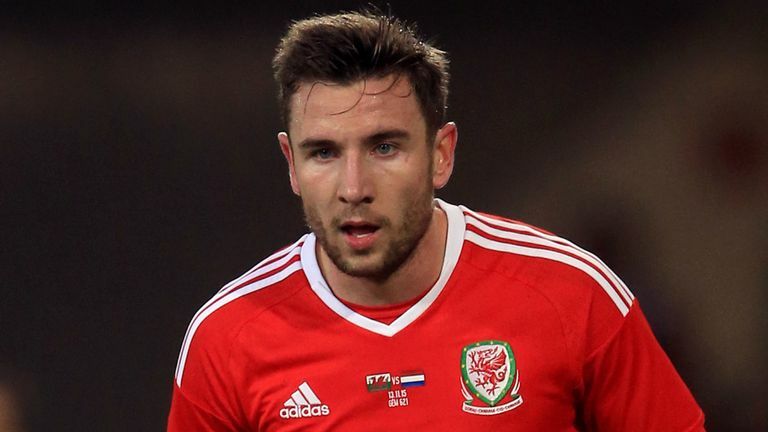 Wales manager Ryan Giggs has named Newcastle defender Paul Dummett in his 25-man squad for the upcoming UEFA Nations League games against the Republic of Ireland and Denmark. Dummett has not played for Wales since 2015 and declared himself unavailable for selection last summer under former manager Chris Coleman. Dummett initially rejected Giggs' invitation to join his first Wales squad at the China Cup in March, but earlier this month the 26-year-old indicated he would be willing to end his self-imposed international exile. 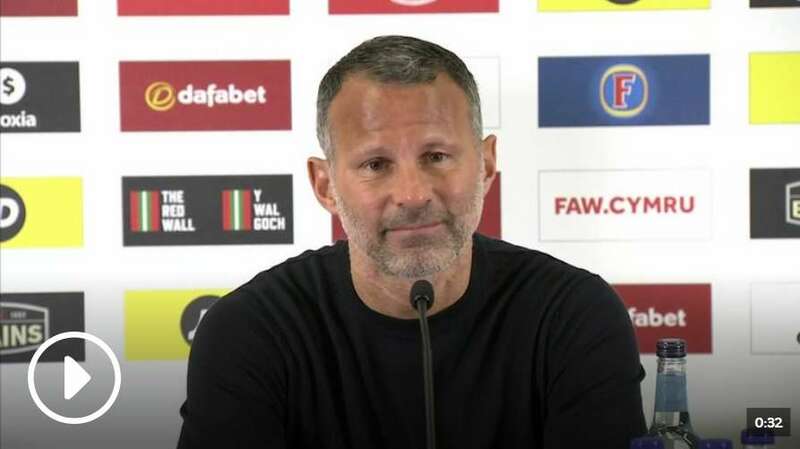 Ryan Giggs is looking forward to working with Paul Dummett after including the Newcastle defender in his latest Wales squad. 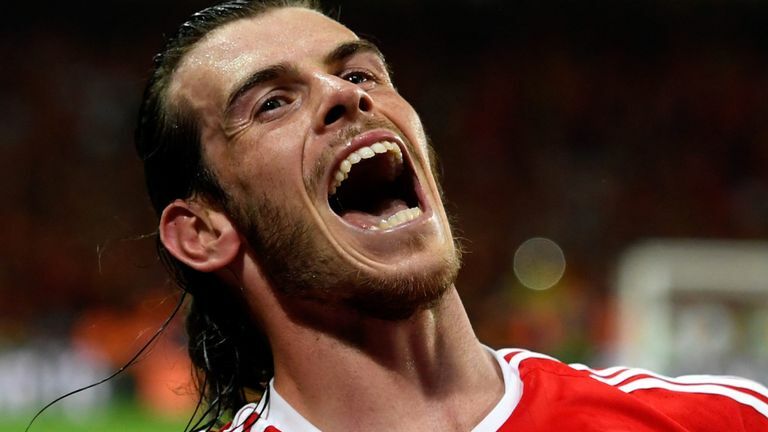 Real Madrid forward Gareth Bale has also been included in the squad, while Ashley Williams will remain as captain. There is no place for Aston Villa defender Neil Taylor, while striker Hal Robson-Kanu has retired from international football. 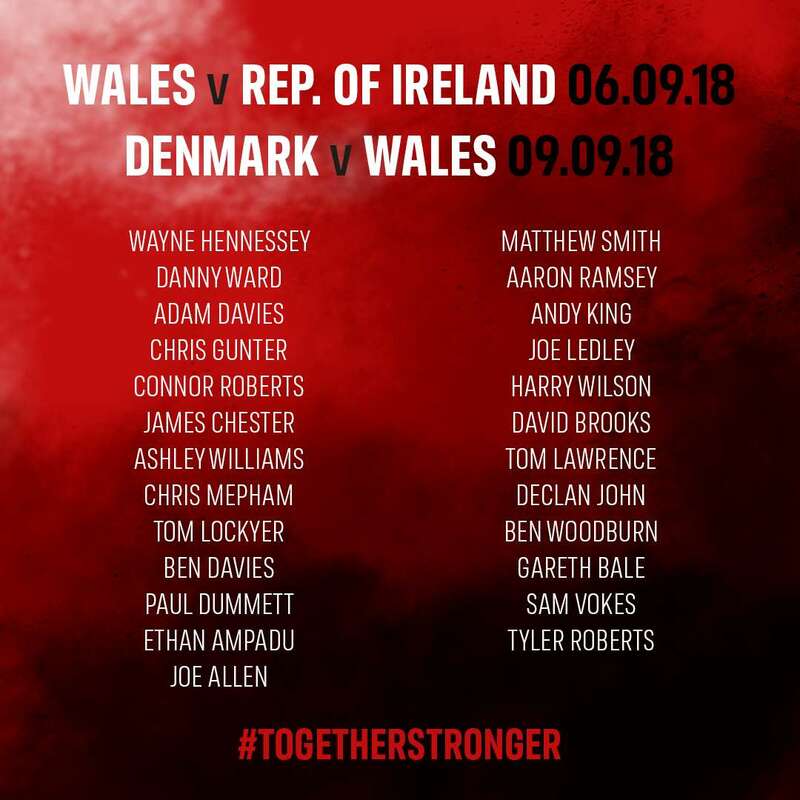 Wales host Ireland in their opening UEFA Nations League fixture on September 6 before they travel to face Denmark in Aarhus on September 9, with both games live on Sky Sports.